Giving is spiritual act, it is also a deeply personal one. 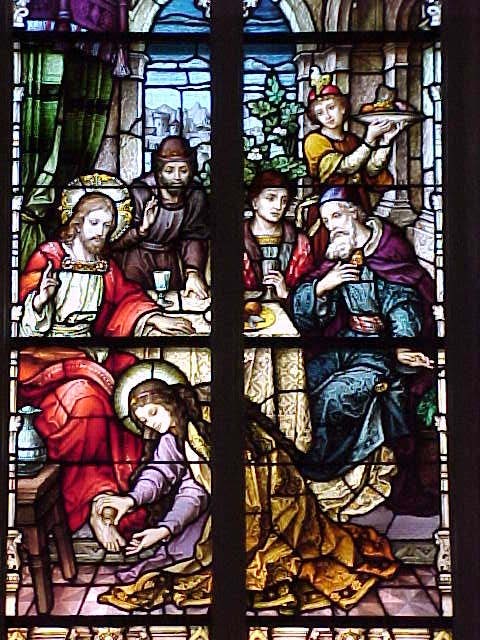 How and why we give is a critical part of how we relate to God and the world. People give for a variety of reasons. Sometimes I need to ask people to give, so think it is important for those whom I ask to know a couple of things about me. First, is that I give, a Christian congregation is a community and as a servant leader I am called to do my part. Since our capital campaign Mei and I have been giving approximately 12% of our income to Holy Cross for the work of the ministry. We also help out in the wider community and give to causes and ministries outside the church. Second, is why I give. This is helpful because we can all learn from each other when we share our stories and motivations for giving. So the following are some heartfelt reasons why I give. The most important reason I give is to remind myself that God is good, and that God will provide for me and my family when I take the risk to give. My witness is that so far God has proven faithful. While I would always want more financial security, more opportunities, and yes even more stuff, God has always met every actual need we have actually had. Often we have been surprised by a timely gift or opportunity that met a need we were worried about. It has not always been easy, a giving lifestyle means making intentional choices every day. My witness can also tell you that making these hard choices is not so bad in the long run. So what if my kids don't have smart phones and tablets, they read books, play sports, make art, and do well in school. Yes my cars are getting old, but they still work just fine. No we don't go out to eat much, but we like home cooking better anyway. Being able to give has deepened my relationship with Christ and I have had tangible signs that God is walking with me through both the good and bad of life. A key part of what I do is help people examine how to live a life in relationship to Jesus Christ. Giving financially has been a key discipleship practice since the formation of the first Christian community as recounted in the book of Acts in the Bible. In order to really teach something one must know how to do it. One of the things that helps lead and teach others is my own experience of giving. Over the years I have given in many different ways, these help remind me and show to others that everyone has a different situation. You may need to give in a different way than I do. I give financially in at least three ways: direct withdrawals from my bank account monthly, in kind gifts of things the church needs, and occasional extra contributions. You may need to give weekly, monthly or yearly and that is OK. The most important aspect of giving that I teach is that it be done in prayer. 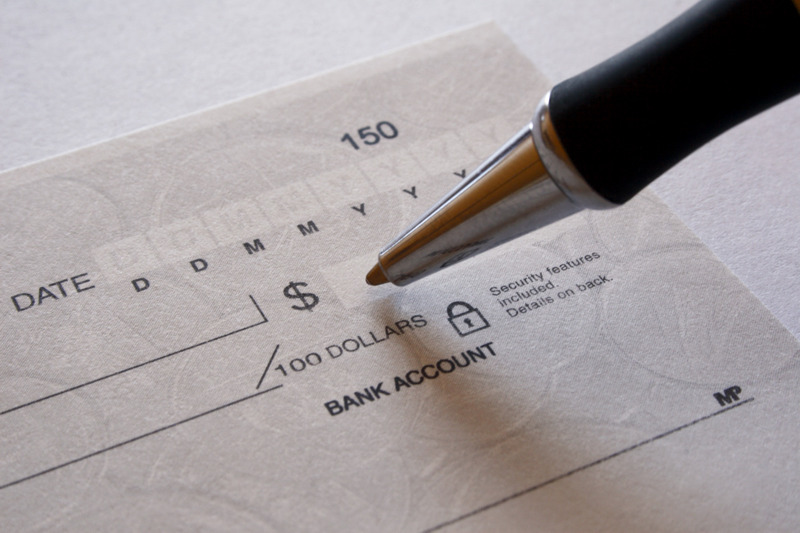 Lots of people have told me they do not electronically give because writing the check has become a prayerful act for them, and that is a beautiful thing. Financial giving should not be done in isolation but in combination with our other faith practices. I don't know about you, but I have trouble asking people to give if I am not willing to do so myself. I would feel awful if I was merely taking from the community without contributing to it. I see the contributions of many faithful people at Holy Cross and I am inspired to serve. I am blessed to be part of community that is so generous, and I do not want to take that for granted. My giving makes me more of a part of the congregation because I have a stake in it. My giving also helps me take my faith life more seriously. I am more likely to pray, serve the poor, worship regularly, talk about my faith because I give. My desire to give comes from my faith, but it also reinforces it as well. God gives us the chance to give because it can strengthen faith and people can find joy and peace in doing it. Faithful giving is motivated by a desire to be a blessing to others. Like the perfect love of God described in 1 Corinthians 13 it never demands repayment. It is not an investment that demands return, it is grace given freely. The model is God's own son Jesus Christ who gave it all for the sake of the world. This is something we are unable to give back, but that we are able to pass on. So my only request is that you prayerfully consider your own financial giving so that you can bless others the way God has blessed you. We at Holy Cross will be asking people to support our work, but we hope that by doing so you can deepen your own discipleship walk with Jesus.